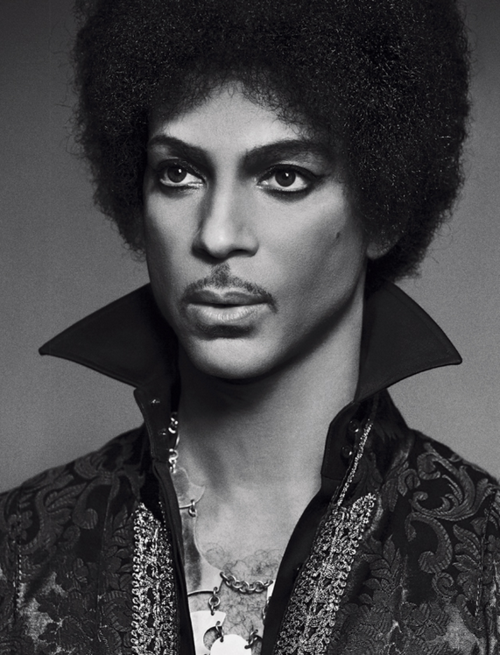 The Amazing PRINCE. . Wallpaper and background images in the Prince club tagged: prince amazing musician photo shoot pictures. 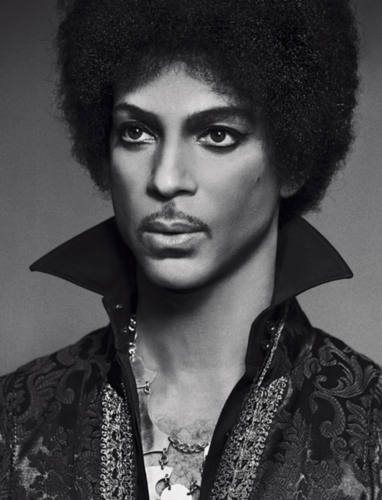 This Prince photo might contain chemisier, dashiki, and daishiki.